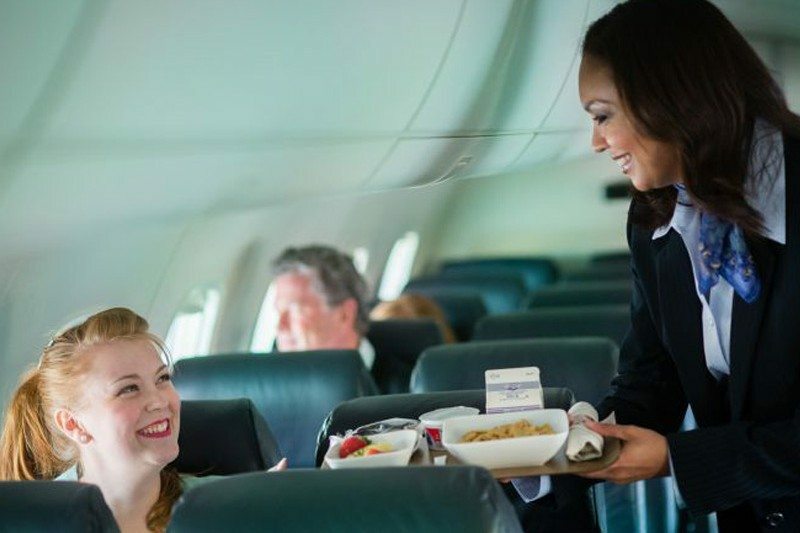 Serving up meals to more than 350 million passengers each year, Gate Gourmet is one of the world’s biggest suppliers of inflight catering services. 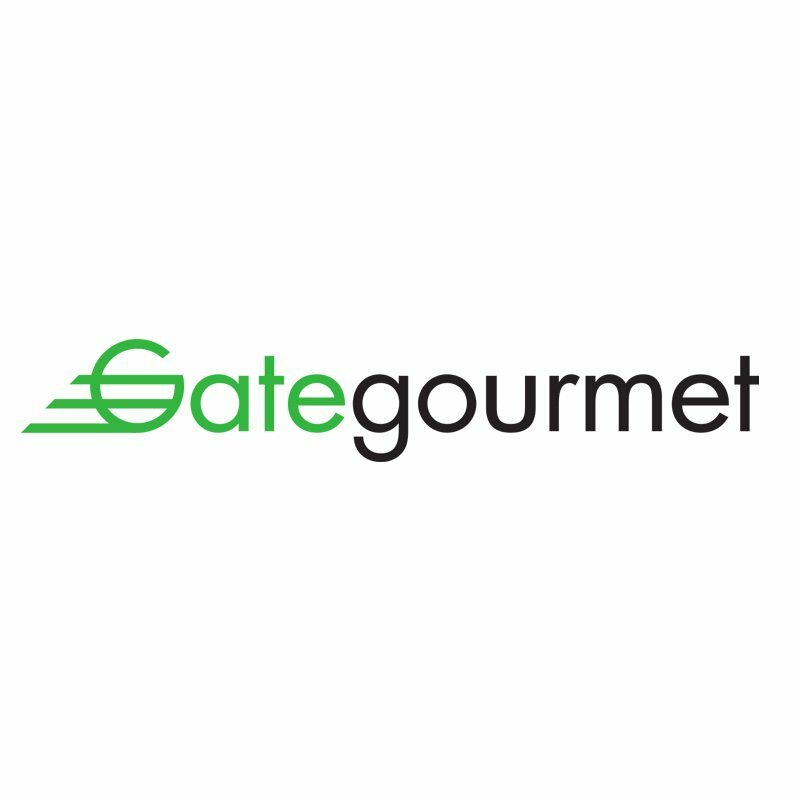 With operations at 120 airports around the globe supplying 270 airlines, Gate Gourmet is at the cutting edge of keeping flight passengers fed and watered on long-haul flights, from holiday makers in economy class to VIPs on private chartered jets. 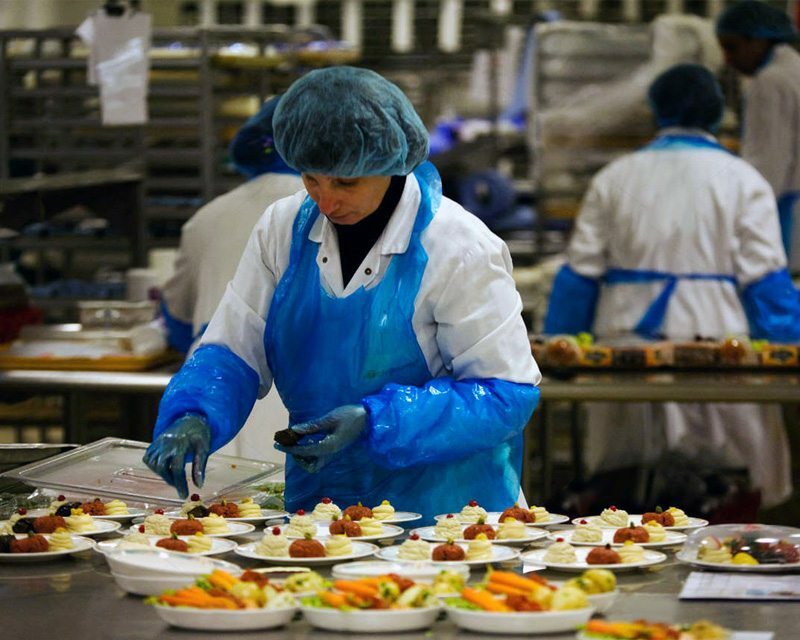 On top of inflight meals, Gate Gourmet also caters for airport lounges and provides provisioning and distribution services for more than 200,000 food and beverage products. To keep this enormous operation ticking, everything has to be timed to perfection. 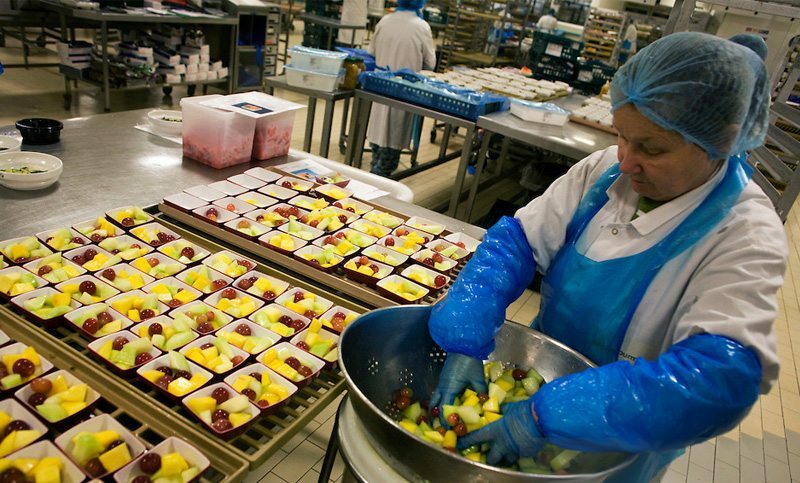 In the airline industry, time costs money, so the pressure is on Gate Gourmet to source, organise, cook, package and deliver every meal to a precise schedule. If it does not, flights are grounded and thousands of passengers inconvenienced. With little margin for error, coordinating all of this requires first-class, reliable communication. 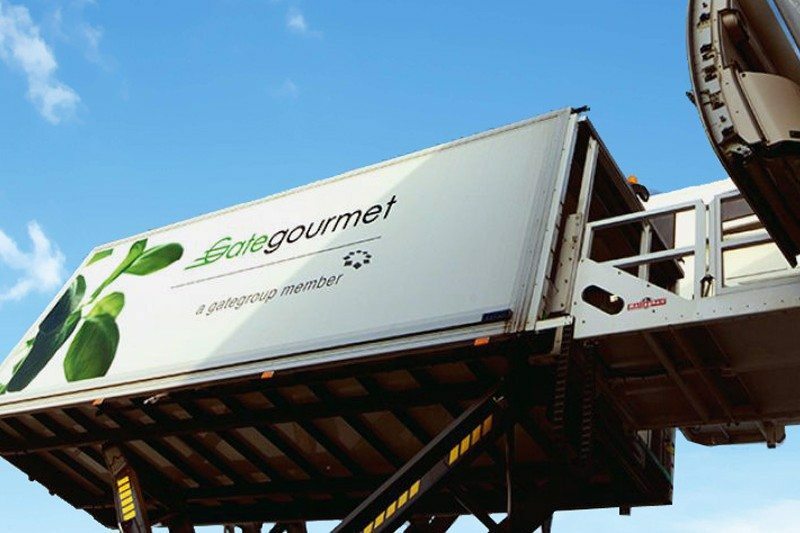 So when Gate Gourmet decided to update its two way radio fleet at its Heathrow Airport depot, it contacted Brentwood Communications to ask how it could get the most from a digital radio network. The Heathrow operation is huge in its own right, with hundreds of staff working across its kitchens, warehouses and storage facilities. As it wanted all staff to have a handset, economy was an important consideration, while it also wanted a portable model suitable for a fast-paced, mobile working environment. In addition, the company wanted a two way radio system capable of switching between group broadcasts and 1-to-1 calls. With such a large team running so many different functions, whole fleet broadcasts do not always suit the business, and can cause a nuisance when different groups are trying to have different conversations at once. After talking through Gate Gourmet’s requirements, we recommended the Hytera PD365. The pocket sized PD365 is one of the most compact handsets on the market. Weighing in at 160g and with a clever antenna design, it is extremely easy and unobtrusive to carry around a large site. With a design influenced by mobile phones, the PD365 is intuitive to use, providing an excellent introduction to the advanced features of digital radio. With four programmable buttons, it delivers the high quality audio typical of digital handsets, and can also be used to send text messages. The PD365 can also be programmed with a contact list to match handsets to individual users. We pre-programmed all of the handsets we supplied to Gate Gourmet with unique User IDs, matched to a contact lists stored in each radio. 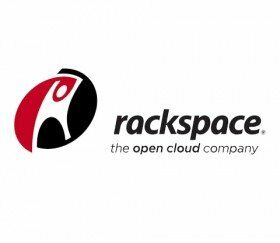 This greatly boosts the capability to make private 1-to-1 calls, or broadcast to a selected group – all users have to do is access their contact list, select the names required and press call. 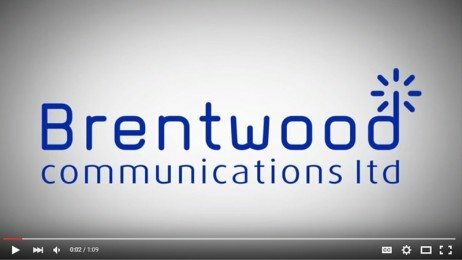 Brentwood Communications has more than 40 years experience supplying two way radio solutions to every sector of the business community. Our expertise in providing radio network solutions for major events, corporations and communities is second to none. 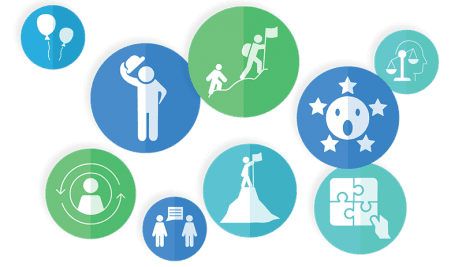 Whatever your communication needs, get in touch with Brentwood today.